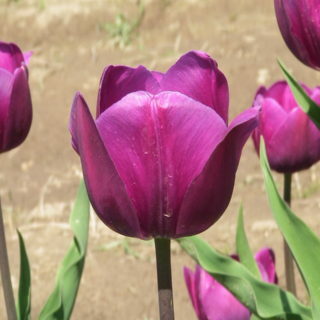 FIND FUN IN THE FLOWERS! 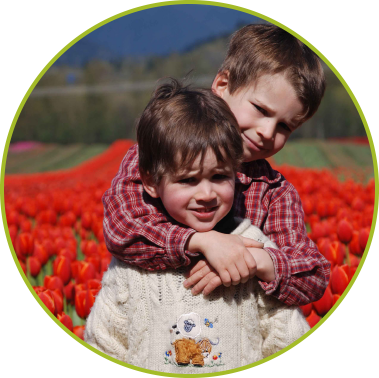 Discover the Full Fest Experience. 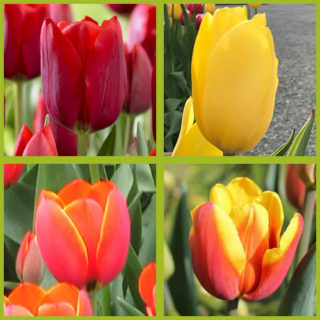 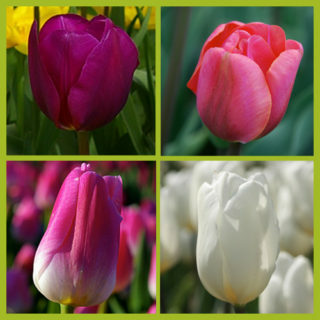 Celebrate Spring with Tons of Tulips. 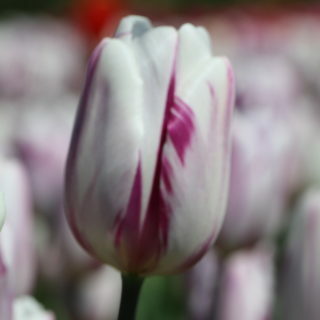 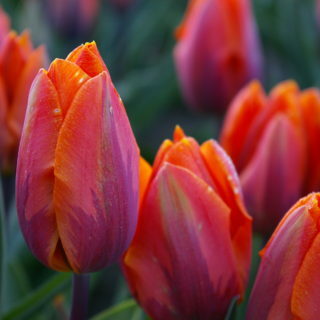 We’re Tickled Over Tulips! 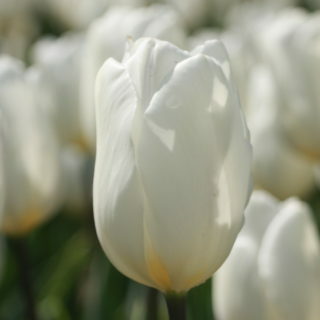 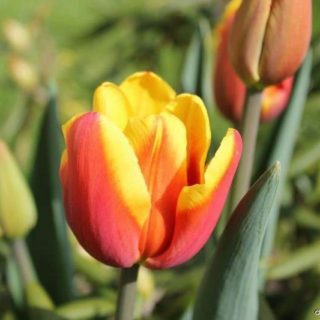 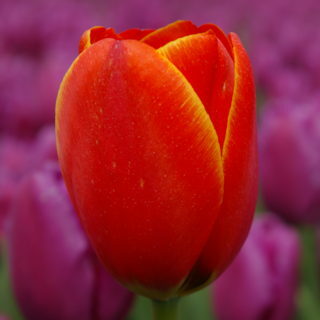 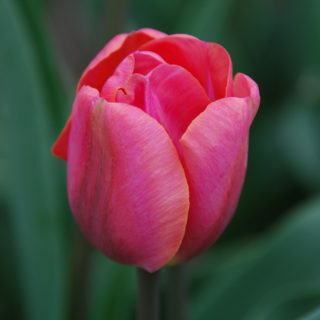 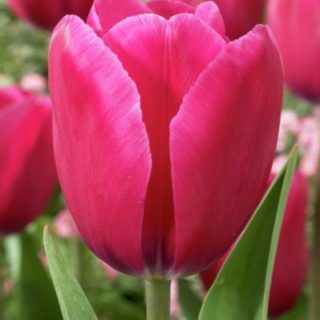 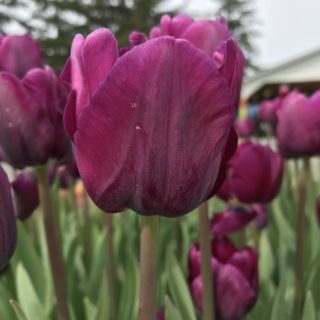 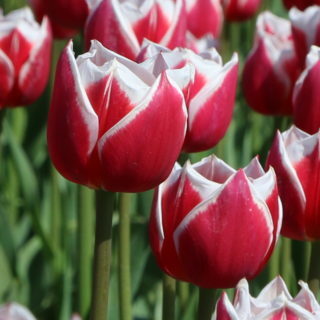 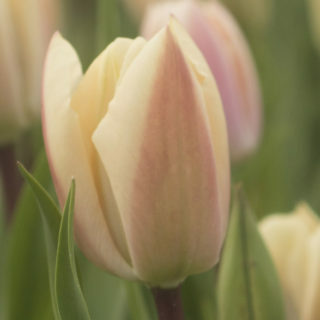 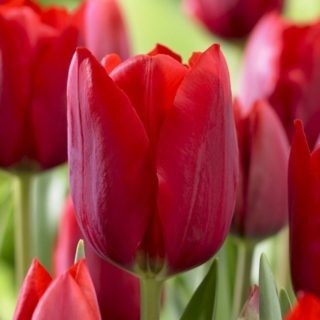 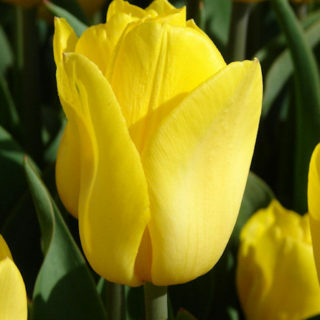 Come Explore the Sweet Sight of Our Tulips on Social!